If you need advice or want to schedule an appointment with us, please fill the form below and we’ll get back to you soon. Thank you. 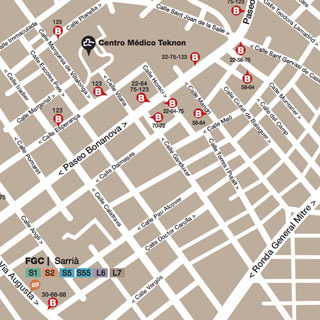 Centro Médico Teknon, consulta 190.